The J.G. Bradley campground and lodge is named after Joseph Gardner Bradley, a Harvard law graduate who was vice-president of the Buffalo Creek and Gauley railroad. Bradley lived within the area of Dundon, and the lodge stands in close proximity to the old Dundon mine. The Central Appalachia Empowerment Zone of West Virginia is a federally designated Rural Enterprise Community that serves all of Clay County and portions of Braxton, Fayette, Nicholas and Roane Counties. In 1994, these communities developed a grassroots plan for improving the economy and quality of life within the region. The resulting federal designation has allowed CAEZ to access significant resources to implement the plan. In 2005 CAEZ’s Executive Director, Jerry Sizemore, located property in Dundon, Clay County, for a possible campground. Shortly after the acquisition of the 11+ acres by CAEZ, Mr. Sizemore met with Roger Nutter, a former resident of Swandale, WV. Mr. Nutter had a small camp at Swandale and also had a jitney that he offered short rides on the Buffalo Creek and Gauley Railroad spur. Mr Nutter was an avid supporter of revitalizing the area of the BC&G railroad and his dream was to someday have a tourist train operate on the 18 mile stretch from Dundon to Widen. 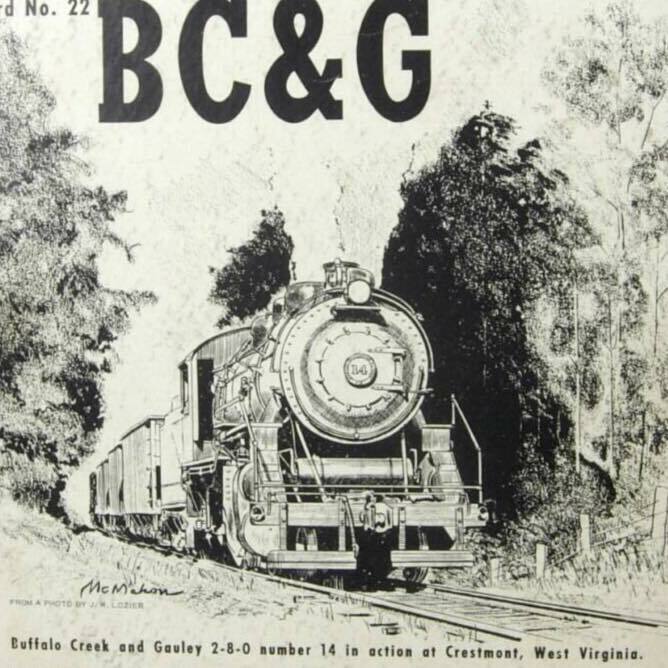 As a result of the cooperation between these two groups, we now have the JG Bradley Campground and Lodge located on the banks of Buffalo Creek and beside the BC&G Railroad. The lodge consists of 5 fully furnished rooms, lounge area with continental kitchen and fireplace. We also have 6 full RV hookups, 5 partial hookups and numerous tent sites available. We have been unable so far to realize the dream of a tourist train but we do have the Buffalo Creek Recreational Trail and the beautiful Elk River that is a designated water trail from Sutton to Clendenin!